Contingency fees allow accident victims to hire an attorney and have quality representation in the legal process. These agreements mean the attorneys only get paid if they earn a favorable result for their clients. In general, most attorneys charge clients an hourly rate for their services, regardless of the outcome. Personal injury attorneys, on the other hand, often rely on contingency fees instead. This arrangement means attorneys, such as those at Ward & Barnes, P.A., only earn payment if their clients receive an award in their personal injury cases. When the lawyer wins the case or successfully negotiates a settlement, they earn a fixed percentage of the total recovery. Typically, contingency fees equal 33 to 40 percent of the amount awarded to the client. However, the personal injury attorneys incur incredible risk in these cases. If a successful result is not obtained, then the client does not have to pay legal fees or reimburse those attorneys for the costs advanced in pursuit of the case. 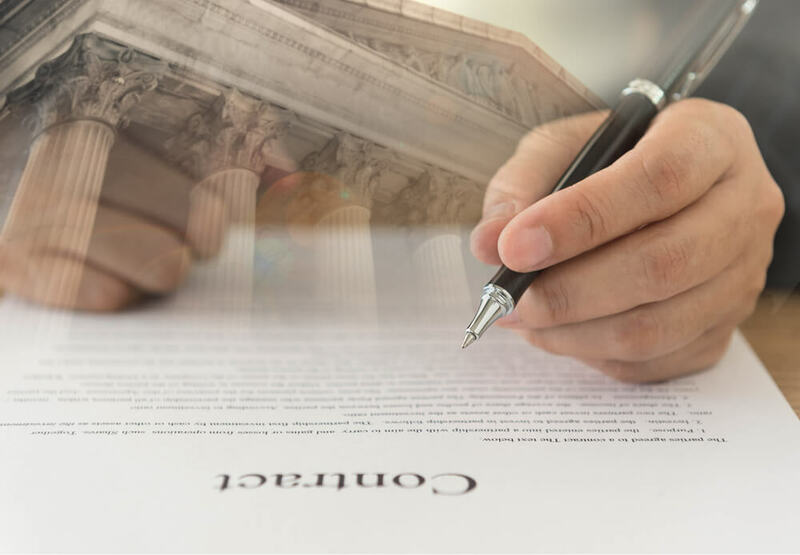 Under Florida Bar rules, a contingency fee contract must be in writing and signed by both the client and the attorney. Additionally, the Florida Bar requires the contract to spell out the attorney’s fixed percentage of the recovery and any additional costs the attorney plans to deduct from the award. The Florida Bar Rules set limitations on the percentage attorneys can recover. Within these limits, the exact amount may vary depending on factors such as the details of the case and the expected award amount. Additionally, some contracts may stipulate a lower percentage if a settlement is reached before the case goes to court. Many people who deserve payment for their injuries don’t have enough money on hand to pay lawyers’ hourly rates plus thousands of dollars in court costs. In these situations, compensation based on contingency fees make pursuing justice possible — as well as offering additional advantages. In most cases, contingency fees are the only way an injured party can afford to take on large corporations or organizations. This payment structure “opens the courthouse doors” to all people to receive quality legal assistance, regardless of their economic situation. Another clear advantage to this billing method is the client owes no fees to the lawyer if they lose the case. At Ward & Barnes, P.A., our attorneys work on contingency fees for our clients in personal injury, medical malpractice, and wrongful death cases. Contact our law firm today if you have suffered injuries in an accident and would like to discuss your potential claims in more detail. Auto Insurance Coverage to Protect You and Your Loved Ones, Part 2What is a Slip and Fall Case?